Jam | View our catalogue products | SiliconBlue Corporation Ltd. 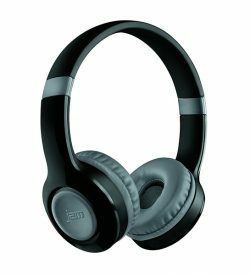 Tune out background noise and turn up the volume with the lightweight JAM Transit Lite Bluetooth Headphones. Oversized, soft-touch design ear cups make listening comfortable, while the lightweight design makes you forget you're even wearing headphones. Whether you’re relaxing or rockin' out, you’ll love the deep bass, clear treble, and ultra-crisp sound. Enjoy up to 11 hours of wireless playtime from a single charge. 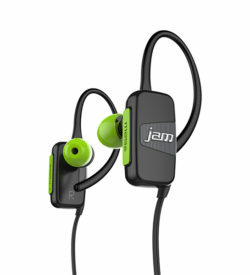 Ergonomic and perfect for everyday use, the JAM Transit Mini Buds are a great go-to earbud. Customize your fit with ear hooks and multiple ear tips for secure wear. You’ll love the rich sound, easy-to-use controls, and lightweight comfort they provide. 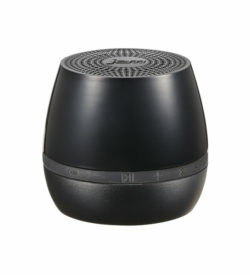 The JAM Classic 2.0 speaker is the updated version of the #1-selling wireless Bluetooth speaker in the US, and for good reason — though it fits in the palm of your hand, it projects massive, high-quality sound. Choose from five colors in an attractive, soft-touch finish.